I'm overdue for a blog post about Pantone's Color of the Year. Usually I blog about it right when it's announced (early December), but Trevor's blog takeover for Project Penguin was going on. That, combined with my disappointment with Pantone's choice(s), means I'm just now getting to it. Last year, I had great fun with Marsala. 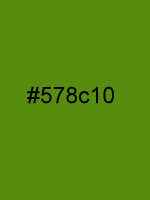 True, it was initially my least favorite from the Spring Color Report, but it grew on me. My hunt for Marsala at the Craft and Hobby Association Mega Show was a blast. 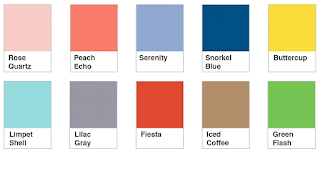 The 2016 Color Trend Report looked promising. I love Snorkel Blue, Green Flash, Limpet Shell, and Buttercup. I would have been really happy with any of those as the Color of the Year. 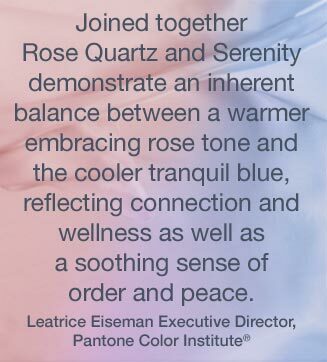 Rose Quartz, Serenity, Fiesta, and Lilac Gray are fine too. 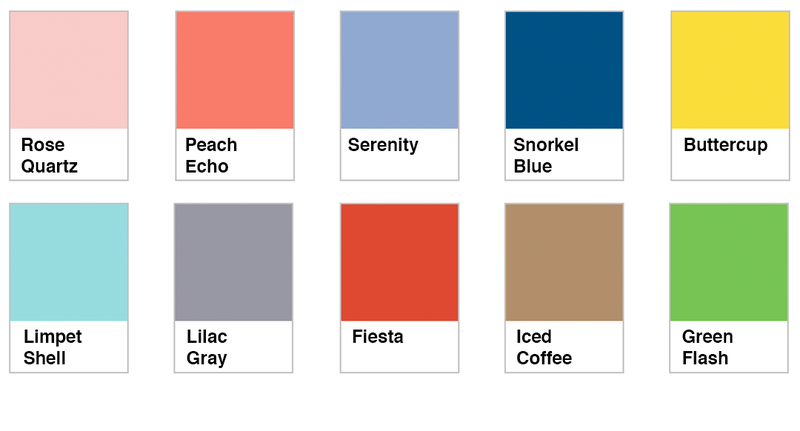 My least favorites are Peach Echo and Iced Coffee, but I honestly would have preferred either of those to what Pantone actually chose. It seriously bugs me that not only did they pick two colors, but it's the blending of the two that's actually the Color of the Year. But not really. It's not a lavender third color with a given name like it should be. I had big plans for the Color of the Year. When I ordered business cards with my new logo for Tanya and myself, I also ordered us white t-shirts. The plan was to use Rit Dye to make our shirts the Color of the Year, then explore the show floor looking for that color. I wasn't planning on two-tone shirts, nor was I planning to look for exhibitors with two pastels blending but still distinct. I've dropped that plan altogether. Instead, while at CHA, I'm going to be on the lookout for something else fun to do with our shirts, which may still involve Rit Dye but could possibly involve something completely different. These are the colors of my blog background, titles, text and links. 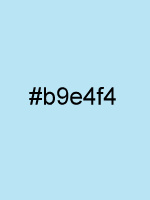 According to the online converter rgb.to, the light blue is Pantone 7457C. 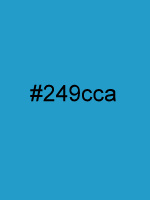 The darker blue is Pantone 2995U The green is Pantone 2277C. The grey is Pantone Solid Uncoated Neutral Black. No fun names for any of them. Darn. I think I'll make up my own names. Any suggestions? 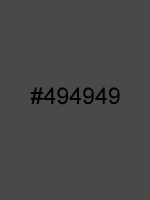 I love iced coffee and lilac gray (and #494949)... brown and gray are my favorite colors! I also like the color of the year, or more specifically the mixing of the 2 colors... it is a new and definitely different take on "COTY"! I have no ideas about what to do w/ your shirts but know you will come up w/ something great yourself; can't wait to see!! !